Realme 2 Pro price in India, specs, features, release date, pros and cons & pre-launch review. 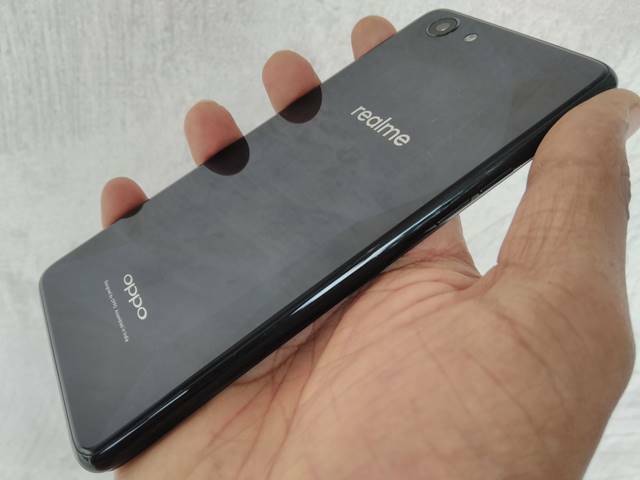 Oppo Mobiles has officially launched Realme 1 smartphone and their strategy is completely different from that of the Oppo lineup with Realme fully concentrated on performance-based smartphones to take on Xiaomi, Samsung phones. 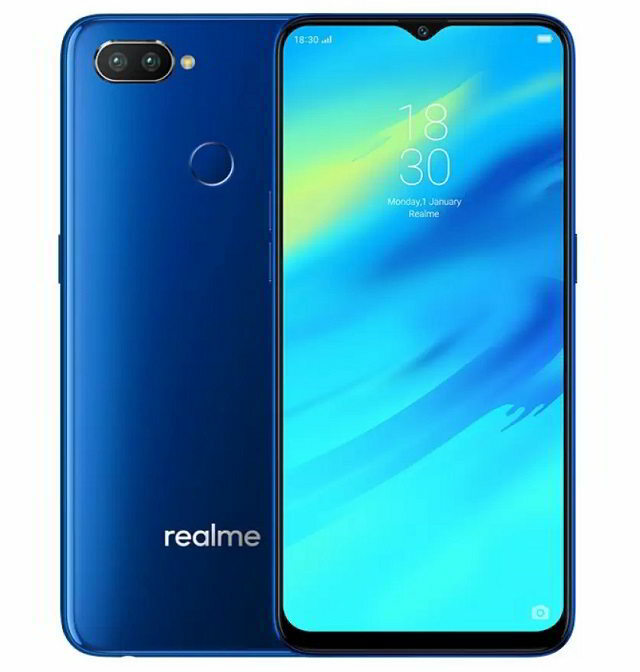 Alternatively, Realme is the “Real Mi”, i.e., takes on performance-based smartphones. The Realme 1 is the cheapest smartphone with 128 GB inbuilt storage in the market currently and sorry guys this is currently sold in the Indian market only. Priced at Rs 13,990 it’s available from Amazon and it’s an amazing smartphone. After the initial launch in Diamond Black, and later on released the Solar Red and Silver color variants. Now the Oppo branded company is looking for its successor, so called as “Realme 2 Pro” or atleast it will be the Realme 3 (if the company does like to go for only Odd numbers) or atleast Realme 1 Plus or Realme 1 Note or Realme 1 Pro. The Realme 2 launch date was on September 27, 2018. The Realme 2 Pro price in India is expected to be priced at Rs 13,990 for the 4 GB RAM variant, a Rs 2,000 more than it’s predecessor. 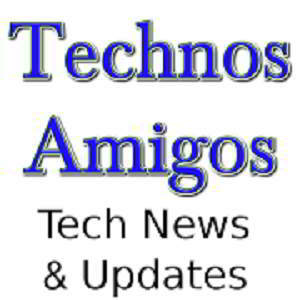 So, that all we know about the upcoming Realme smartphone. 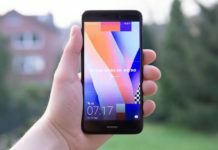 Realme 2 Pro price in India from Amazon/Flipkart, Realme 2 specs, release date, pros, cons & review. 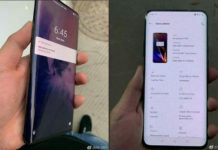 Realme 1 Plus Realme 1 Note Realme 1 Pro.